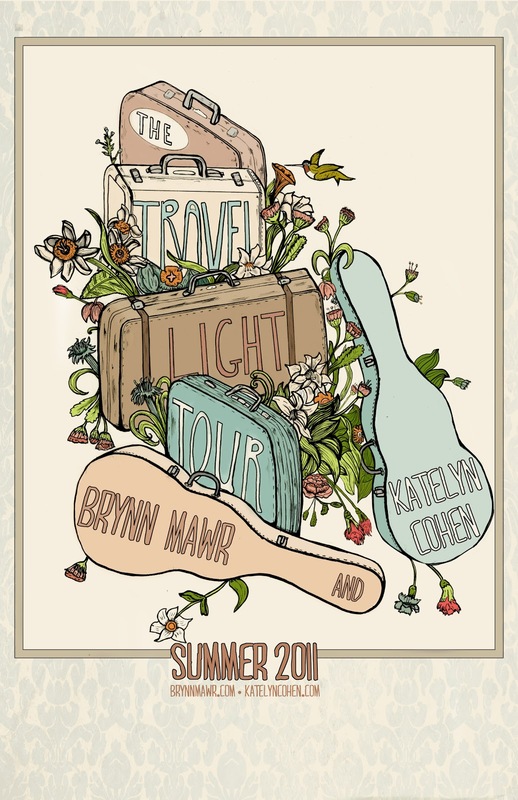 Katelyn Cohen: Tour Campain Success! You Guys Rock! You guys are the best. We can't wait to send all of our contributors new CDs and stickers! 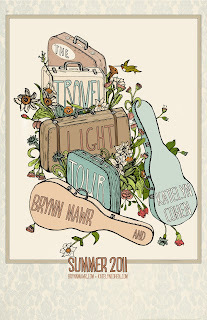 Another shout out goes to Eric Bird who designed our beautiful tour posters. It just really captures the spirit of our sound and this specific tour. We'll see you guys out on the road; we're heading out May 22nd!